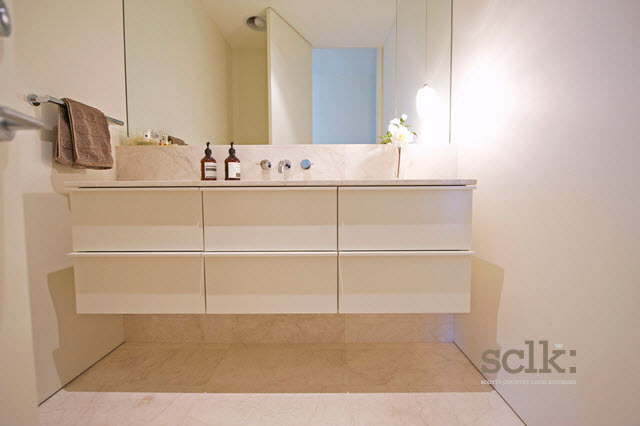 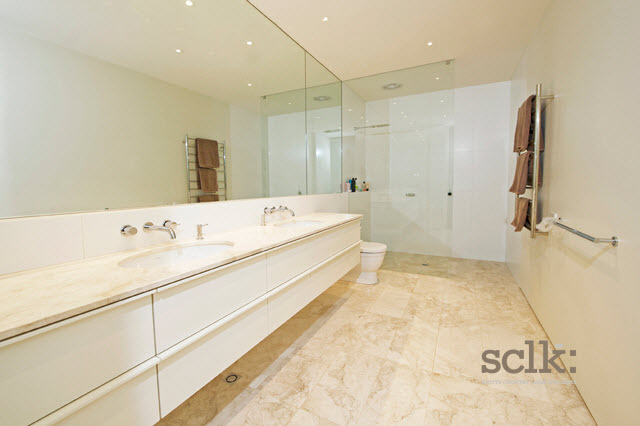 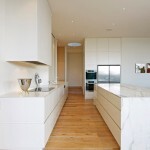 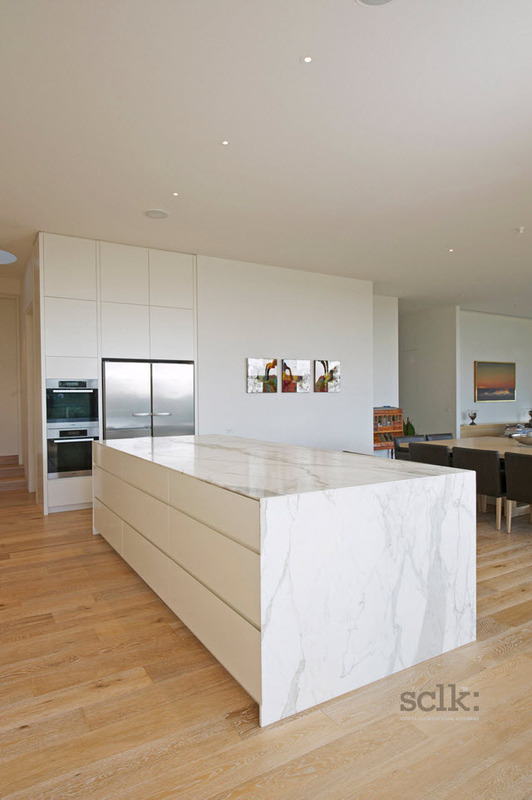 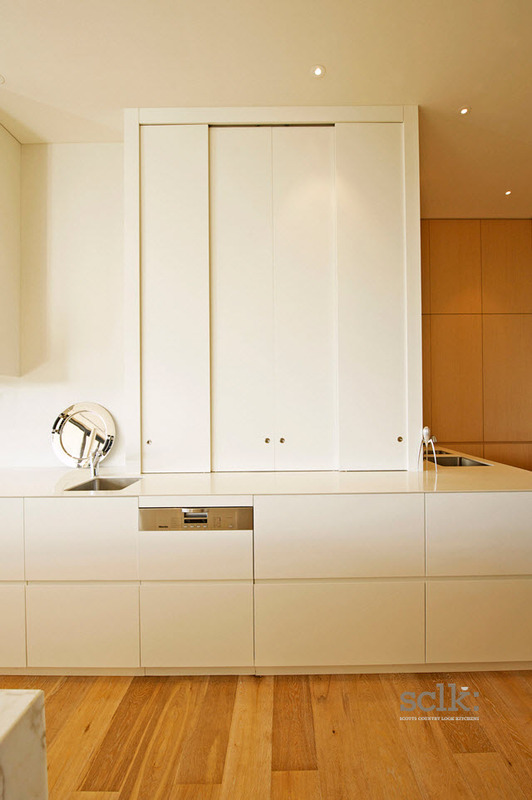 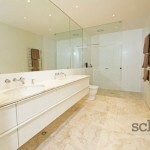 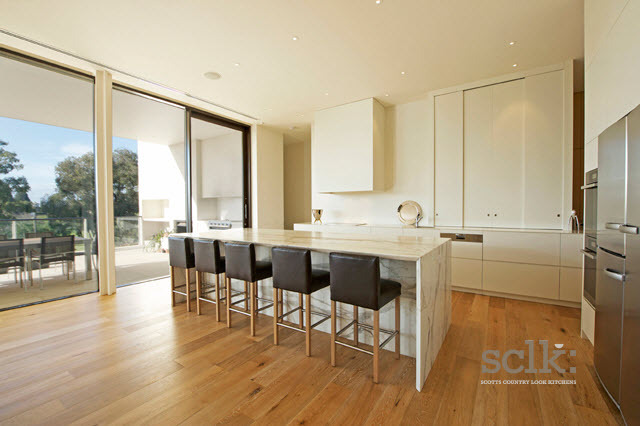 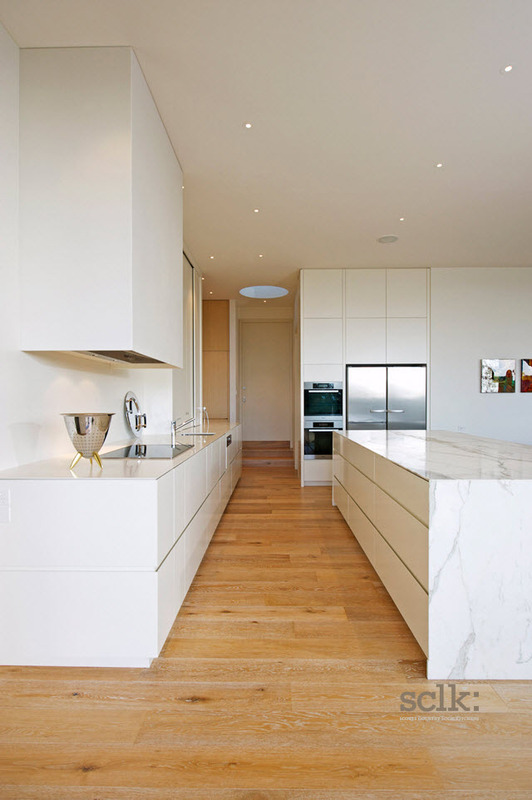 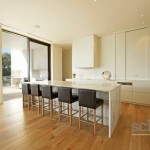 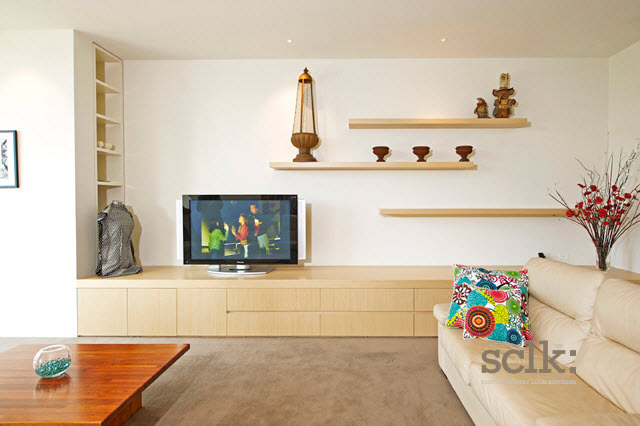 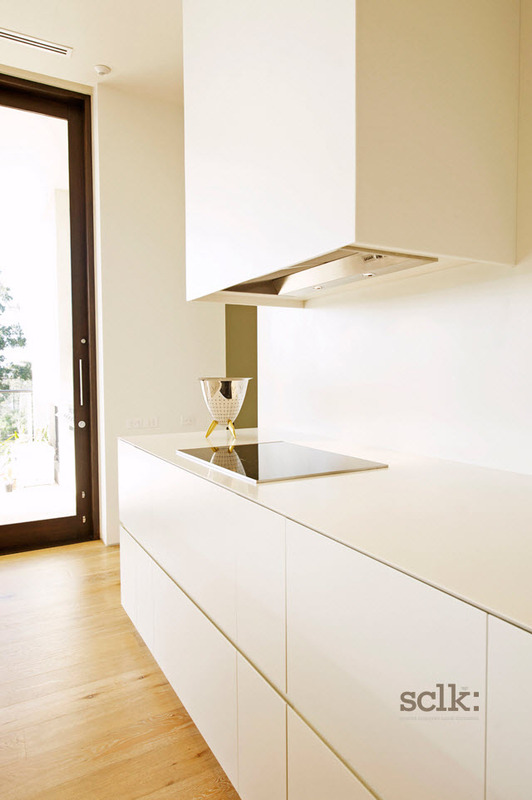 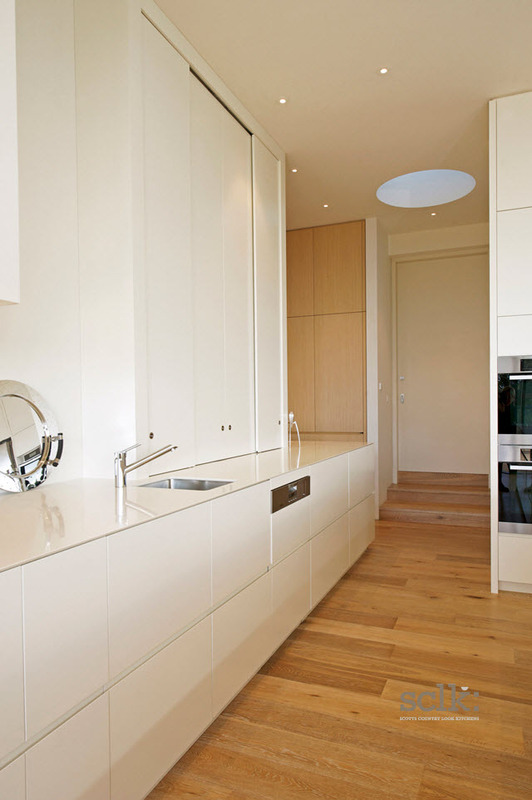 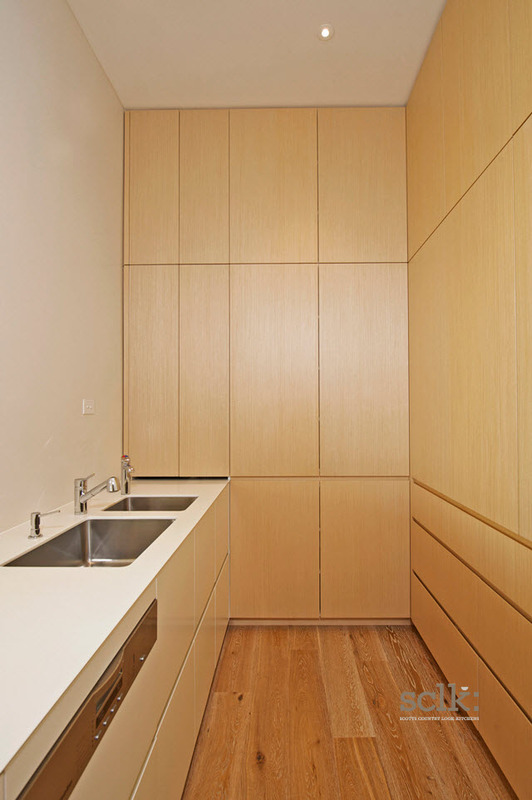 In this architecturally designed masterpiece, SCLK captured the essence of the architect and clients brief to deliver streamlined yet highly functional cabinetry for this family home. 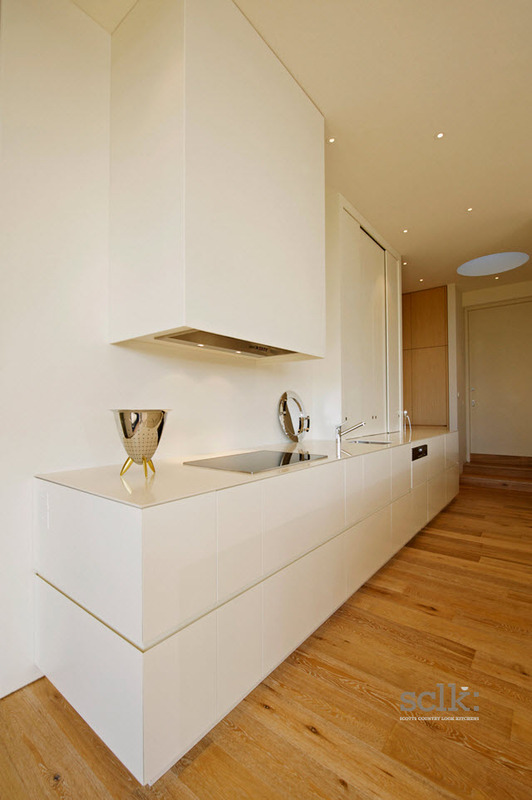 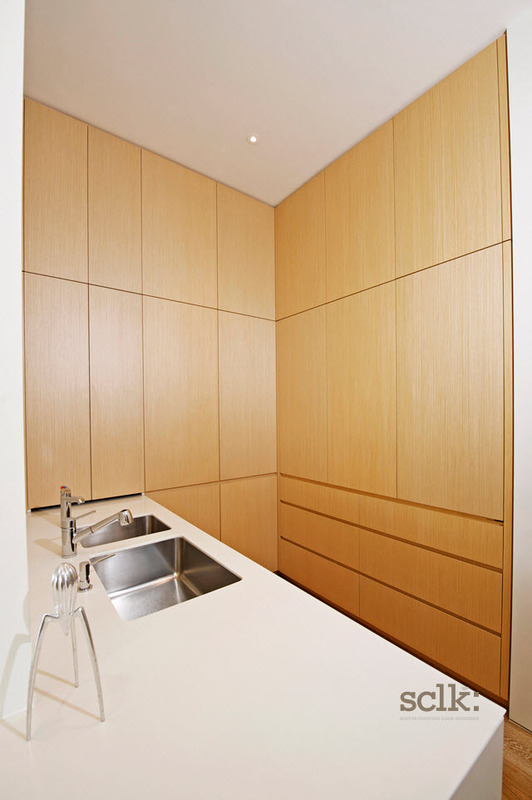 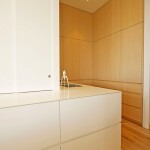 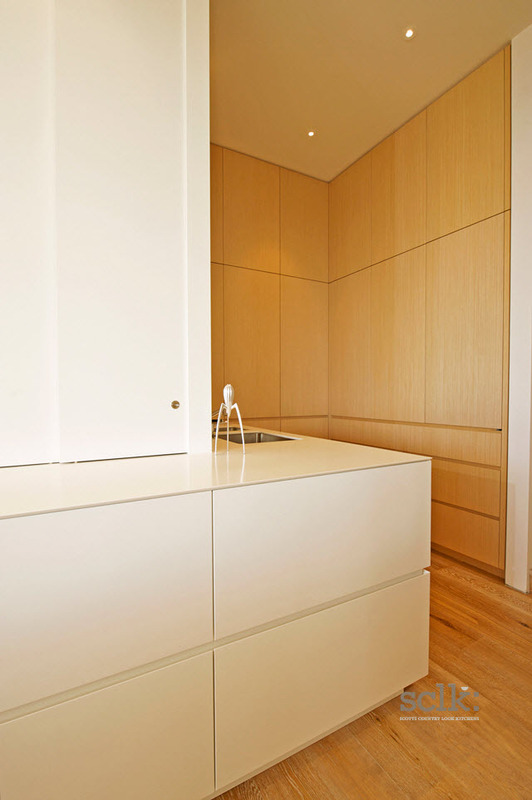 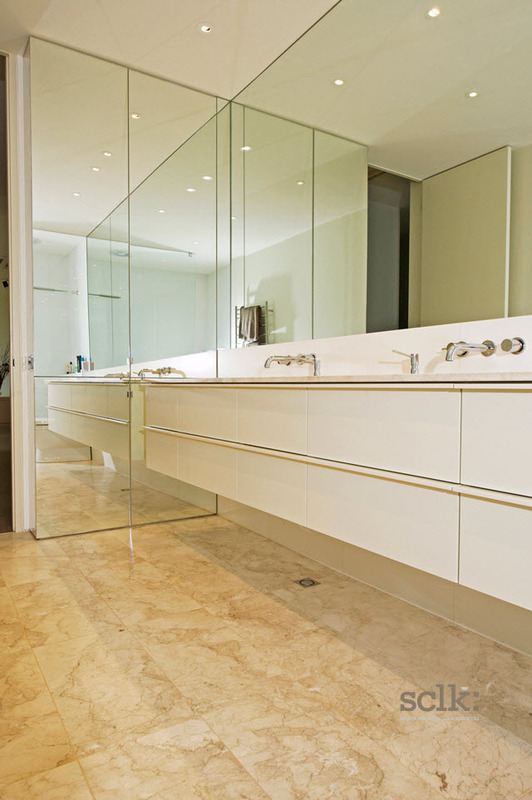 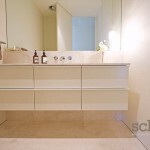 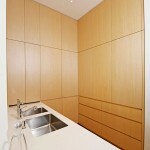 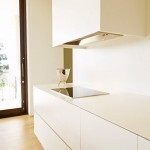 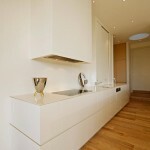 With a hidden butler’s pantry in contrasting veneer finish this complimented the overall minimalist feel. 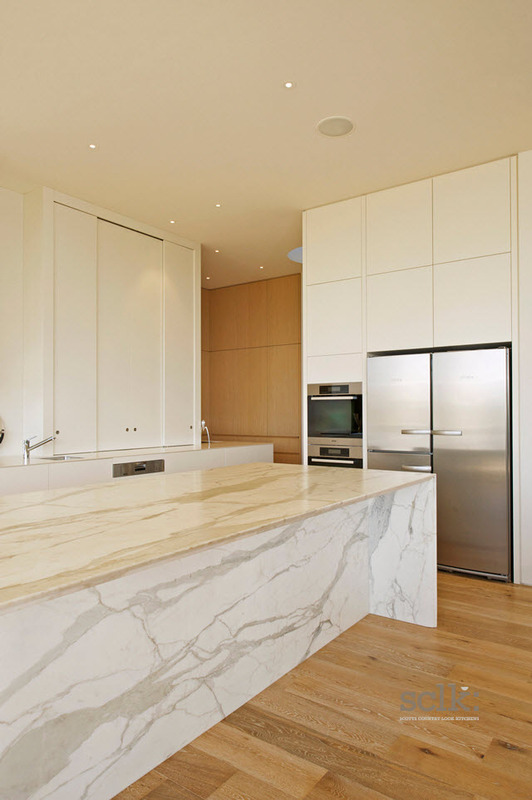 And the integration of natural stone with two-pack cabinetry highlights the blend that can be achieved when combining these two premium materials.